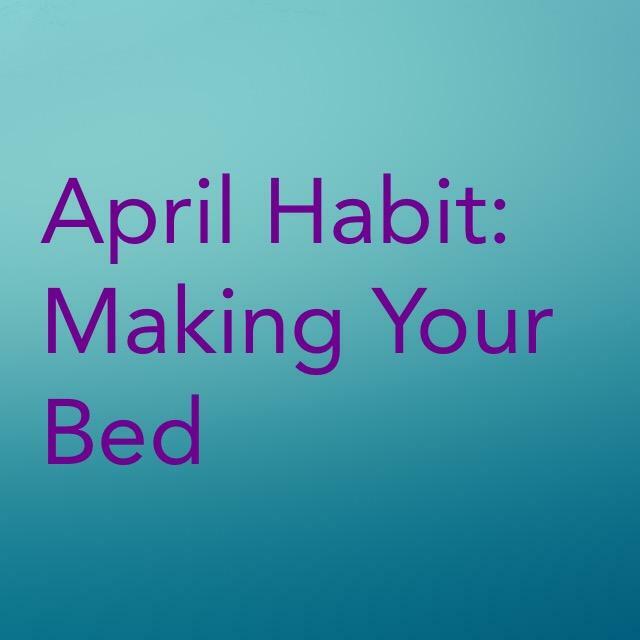 I am so glad that making our beds is the habit for this month! I am a FlyBaby that has fallen off the FLY wagon. We have moved 3 times in the past 11 months, and it has definitely taken a toll on any sort of normalcy or routine in our lives. When my husband, 2 boys and I finally moved to this last place, it was so hard to be motivated to do anything. I started reading your daily emails and updates, and they were instant encouragement to get the ball rolling once again on keeping an organized, clean, and homey home. Making my bed every morning helps me start the day off right. It makes such a huge difference when I walk into our bedroom. No more messy sheets and pillows to clutter up the room. It’s just peaceful and pretty. Your decluttering advice and tips have also gone a long way for me since this move, too. I have donated lots of items to our local help center and have discarded papers and broken items while going through boxes. It is not so overwhelming when I take it 15 minutes at at time. Following your baby steps of shining my sink, swish & swipe, and a load a day has blessed me and my family, as well! I appreciate your help and encouragement!